Wellness stay in cabins near Kralický Sněžník. 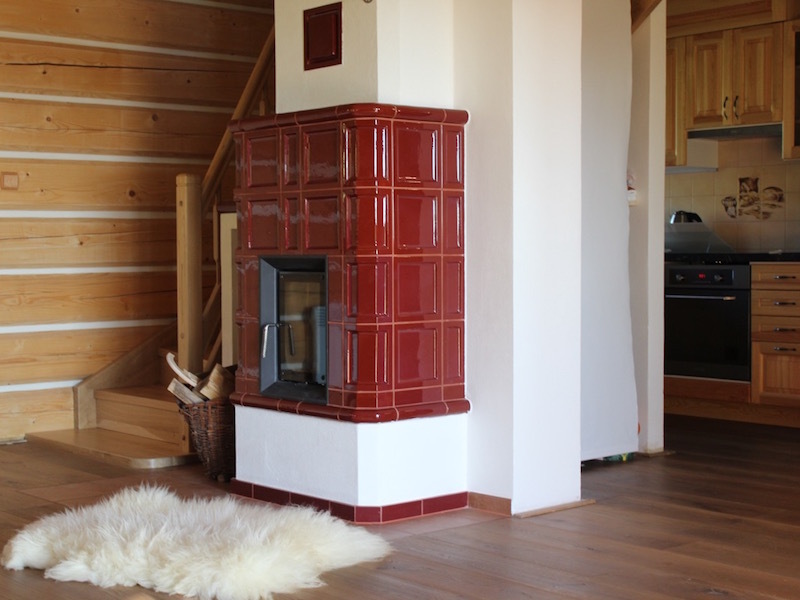 Welcome to the website of the Kraličák timber houses. 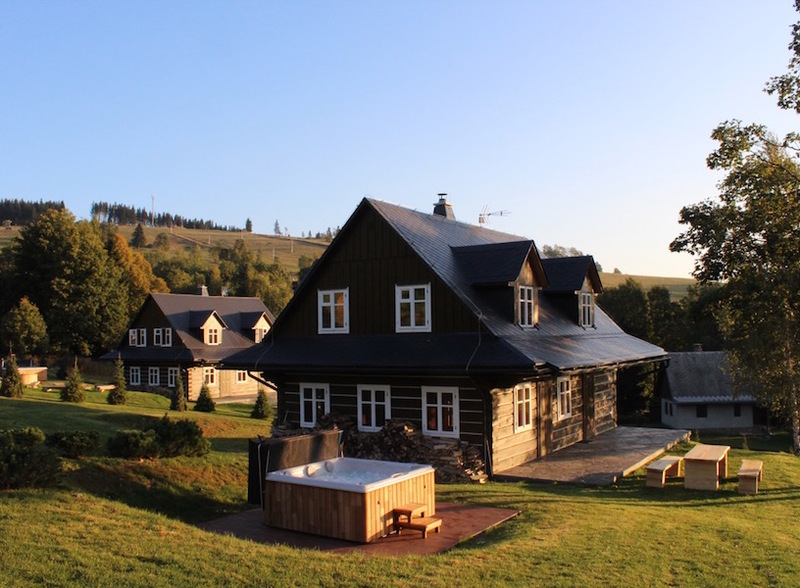 Our wellness cabins are located in a picturesque village of Hynčice pod Sušinou near Staré Město pod Sněžníkem at an altitude of 780 meters above sea level. 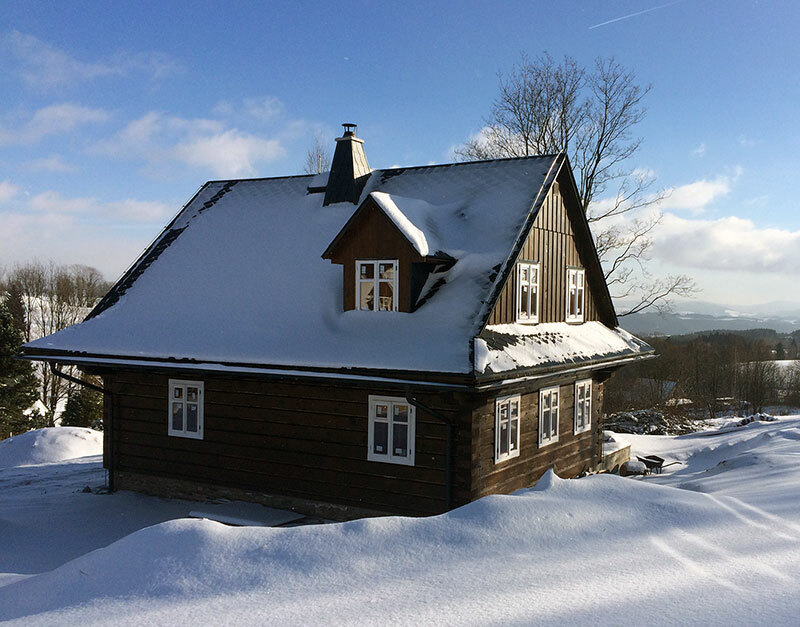 Relax in newly built timber houses with a small private wellness just for you. Both buildings are located in the middle of a spacious, fenceless plot near a forest, surrounded by beautiful and peaceful landscape. Kraličák timber houses are situated on the upper border of Hynčice pod Sušinou, in the massif of Kralický Sněžník. The surrounding nature is almost untouched by civilization and has some of the cleanest air in all of the Czech Republic. Each timber house has its separate plot, parking places, private sauna and outside heated jacuzzi made to relieve you of all the stress. Equipment for children – swings. 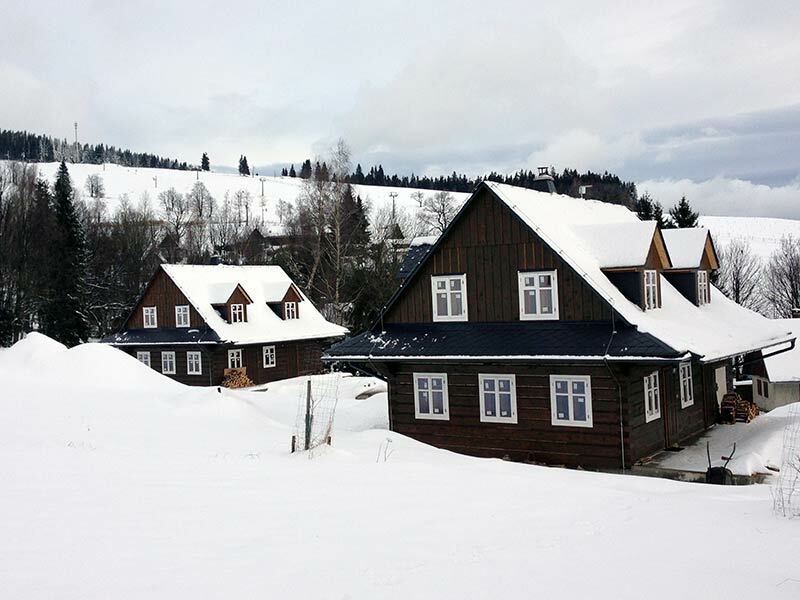 Fully equipped wooden timber houses. Outside sitting area, fireplace, grill. Ski resort near the cabin.